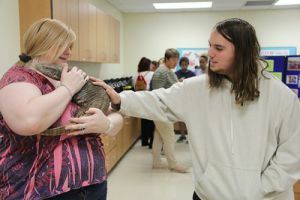 Humans and animals interacted during Pensacola State College’s Veterinary Technology Program Open House held Thursday on the Warrington campus. 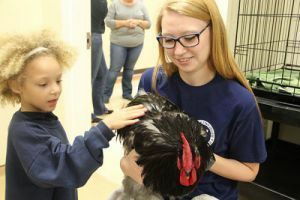 A rooster, chickens, a goat, a mini horse, rodents, a garden snake and even a monitor lizard were among the animals that were on hand at the annual event. 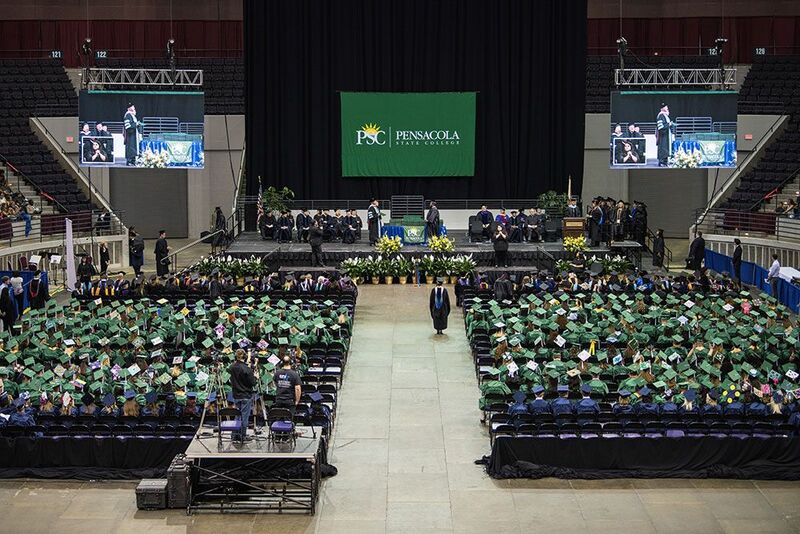 Donte Sheppard, a Student Services recruiter, said many of the visitors talked with him about enrolling in the program.